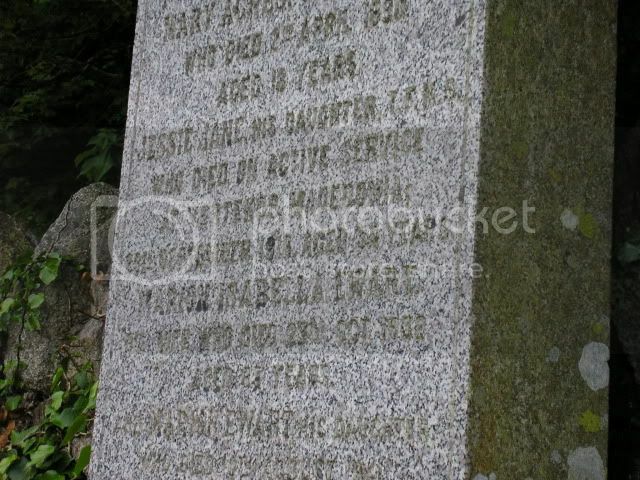 Additional information: Son of the late Serjt. 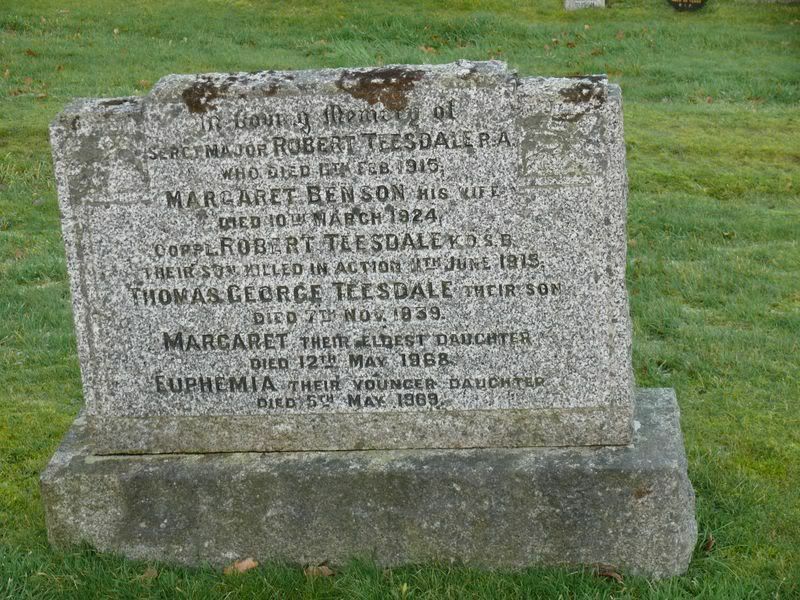 Maj. R. Teesdale, R.A., and the late Mrs. Teesdale, of Dalbeattie. Grave/Memorial Reference: Sp. Mem. C. 373. 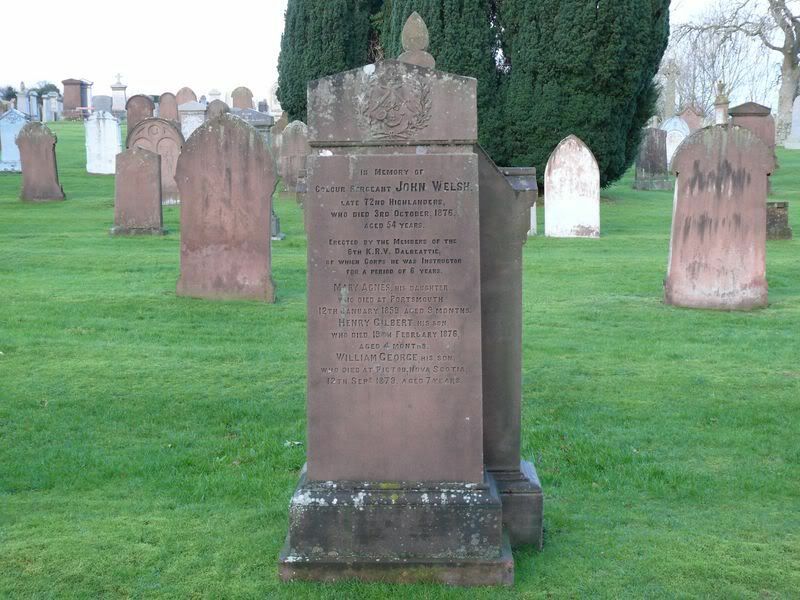 Colour Sergeant John Welsh late 72nd Highlanders who died 3rd October 1876 aged 54 years erected by the members of the 6th K.R.V. 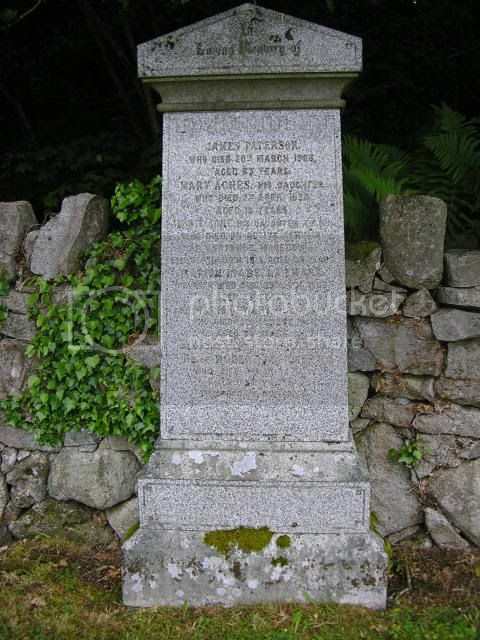 Dalbeattie of which corps he was instructor for a period of 6 years. 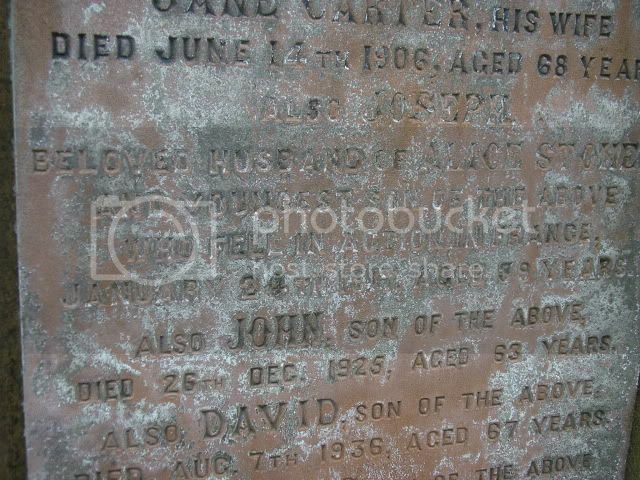 Additional Information: Son of the late Robert Blacklock, of Dalbeattie, Kirkcudbrightshire. 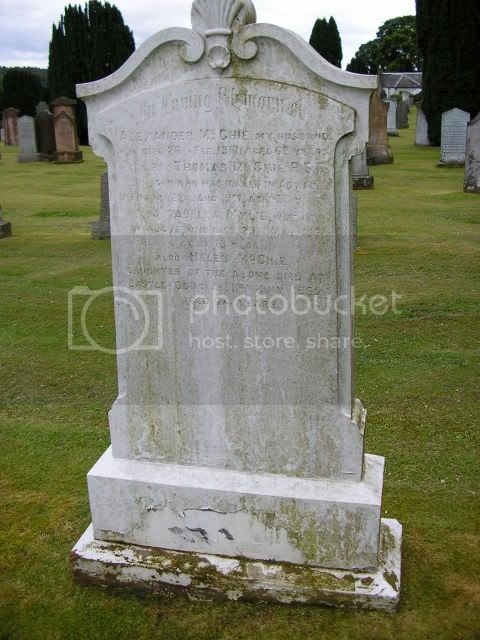 Died at Poona, India 8th September 1923. 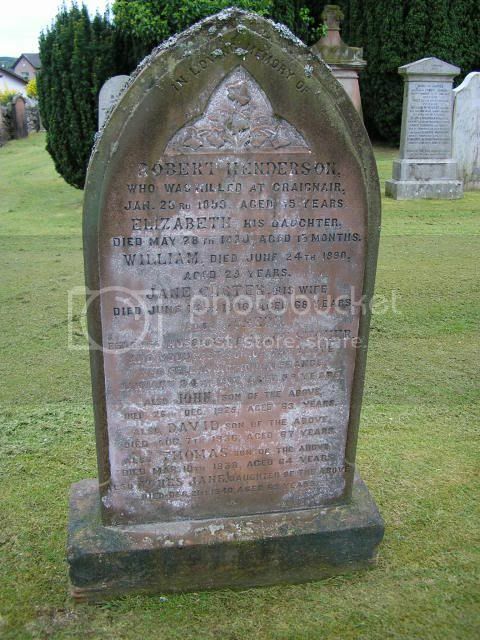 Additional Information: Son of the late Joseph and Annie Brown of Dalbeattie, Kirkcudbrighshire. L/Cpl. 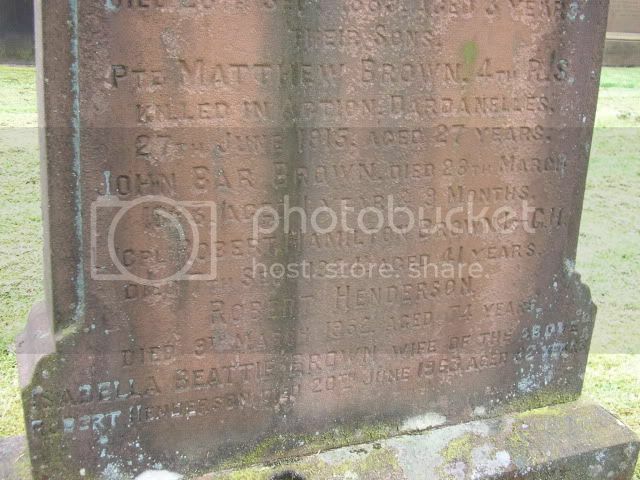 Robert Hamilton Brown 1st Battalion, Gordon Highlanders. 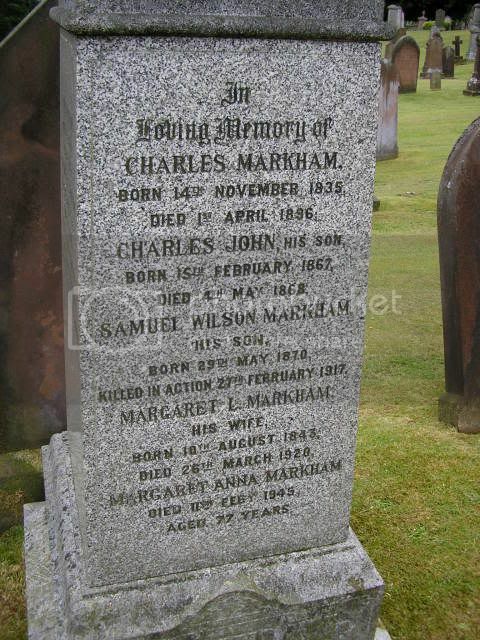 Died 7th September 1924. Aged 41 years. 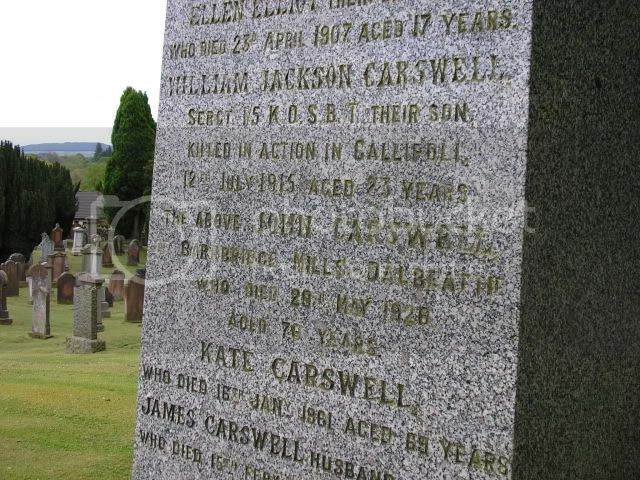 Additional Information: Son of Mr. and Mrs. John Carswell, of Barrbridge Mills Dalbeattie. Unit Text: X Corps Cyclist Bn. 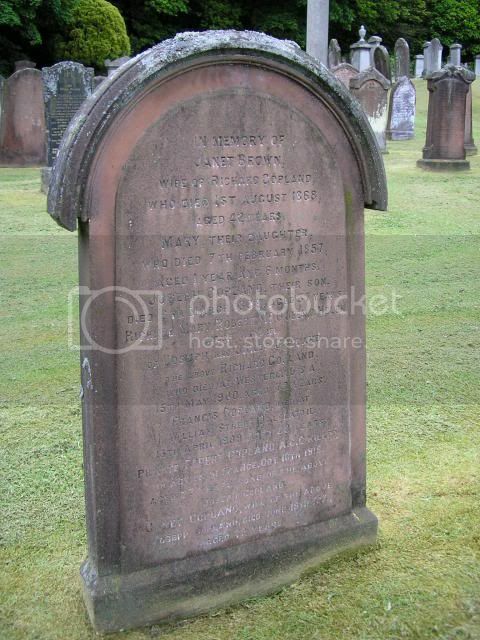 Additional Information: Son of Janet Copland of 8 John St. Dalbeattie, Kirkcudbrightshire, and the late Joseph Copland. Grave/Memorial Reference: XXVI. G. 11. 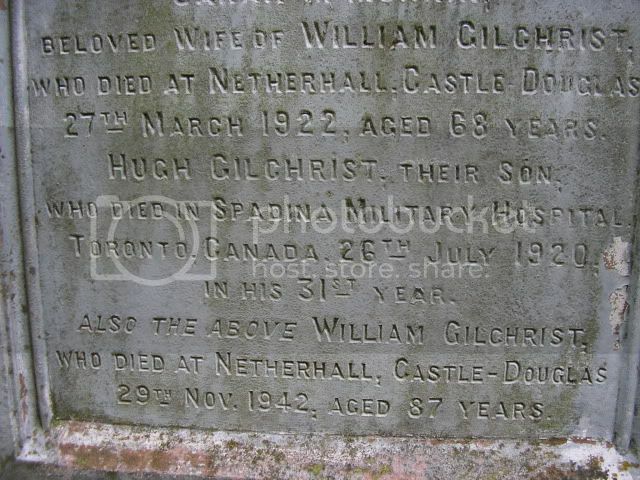 Additional Information: Son of William Gilchrist of Netheral, Castle Douglas, Scotland and the late Sarah Gilchrist; husband of Ellen G. Gilchrist of Whitby Ontario. HUGH GILCHRIST – age 30 – Private (868026) 116th Battalion, Canadian Infantry. 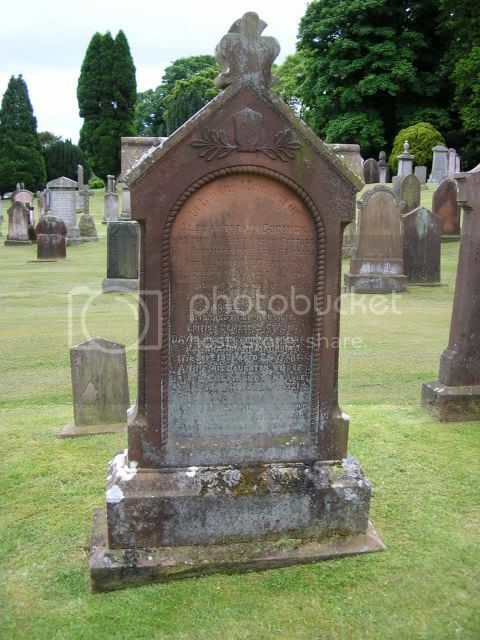 Hugh was a former pupil of Rhonehouse School and had served his apprenticeship as cabinetmaker in Castle Douglas before he emigrated to Canada. He was working as a carpenter when he enlisted at Whitby, Ontario in February 1916. He sailed from Halifax, Nova Scotia in May 1917 and was posted to the 116th Battalion in France in February 1918. He was wounded in August at Amiens and after treatment in hospital in Boulogne he was evacuated to hospital in Birmingham before being transferred to Canadian Hospitals in Buxton and then Liverpool in November 1918. From there he was invalided home to Central Military Convalescent Hospital in Toronto and discharged from army on 17 March 1919. Just over a year later he died in the Spadina Military Hospital in Toronto. 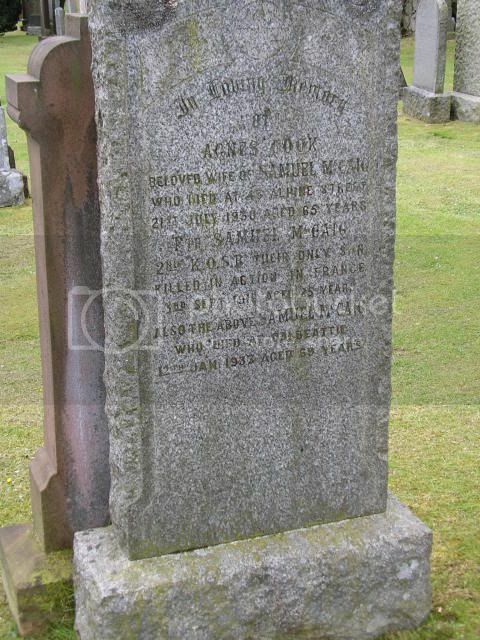 Born 1890 at Balmaghie, Kirkcudbrightshire. 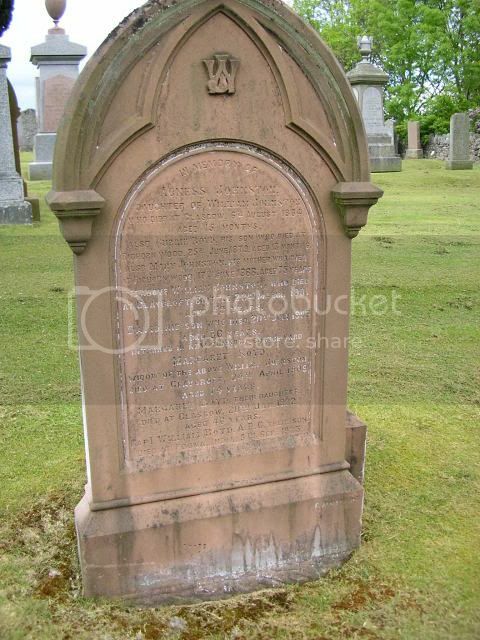 Son of William and Sarah (McMorrin) Gilchrist of Netherhall, Bridge of Dee, Castle Douglas. Husband of Ellen (Gulliver) Gilchrist of Brock Avenue, Whitby, Ontario and of 701 George Street, Peterboro, Ontario who he married in September 1915 in Whitby. 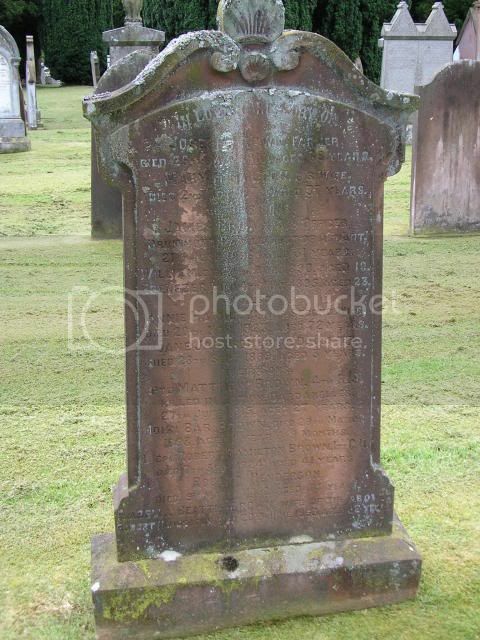 Died on 26 July 1920 and buried in Whitby (Groveside) Cemetery, Ontario, Canada. 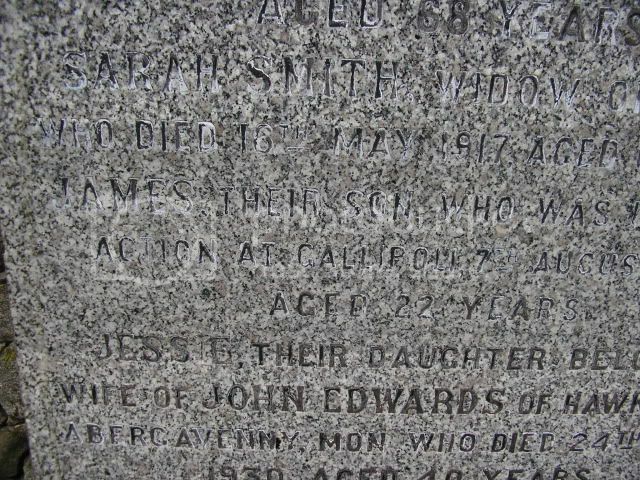 Hugh's name is not on any local memorial but he is named on the town of Whitby Cenotaph and on the Ontario County Memorial in Whitby. 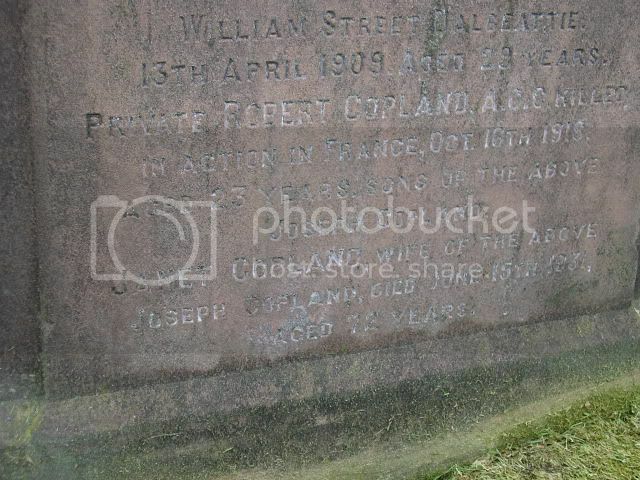 Additional Information: Son of Robert and Jane Henderson of Dalbeattie, KIrkcudbrightshire; husband of Alice Jane Henderson of 21 Wyatt St. Kirkdale, Liverpool. 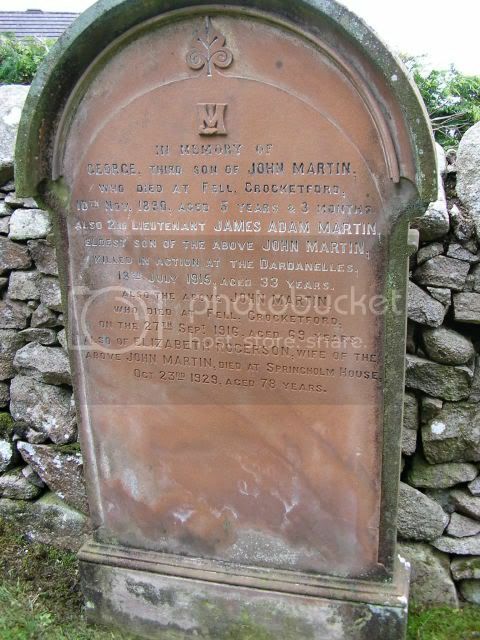 Additional Information: Son of John and Eliza Martin of The Fell, Crocketford, Dumfries. 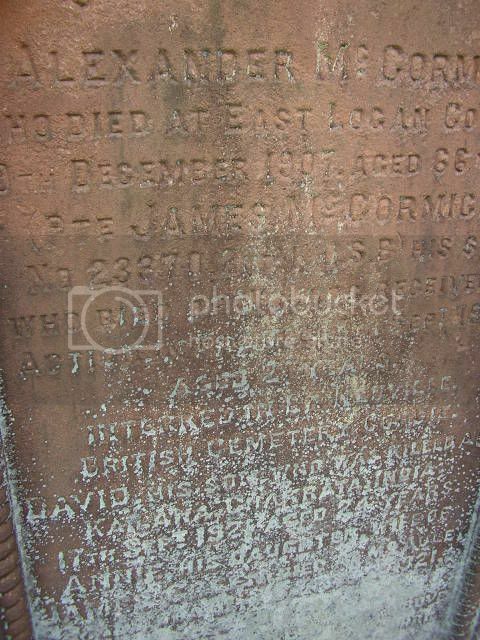 Additional Information: Son of Mr. and Mrs. Samuel McCaig of 43 Alpine St. Dalbeattie, Kirkcudbrightshire. 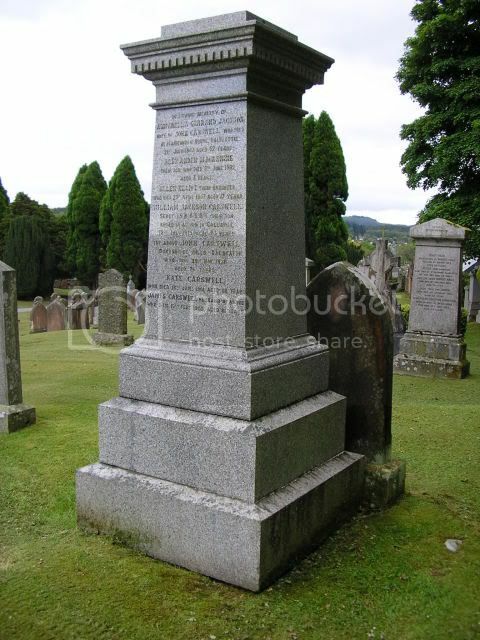 Grave/Memorial Reference: Peir and Face 4A and 4D. 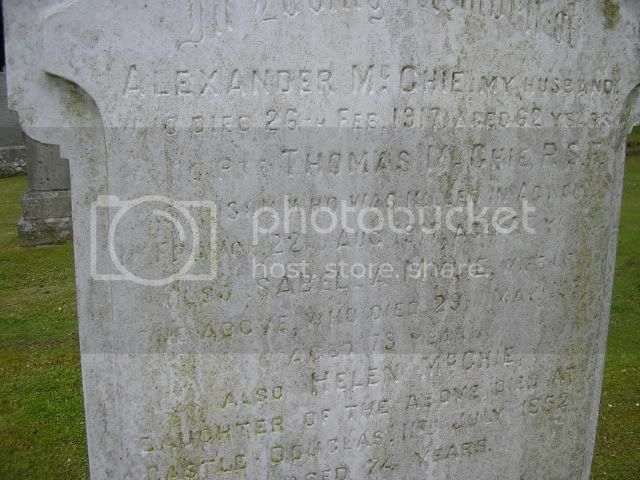 Additional Information: Son of Agnes and the late Alex. McCormick of West Logan, Castle Douglas, Kirkcudbrightshire. Grave/Memorial Reference: II. E. 59. 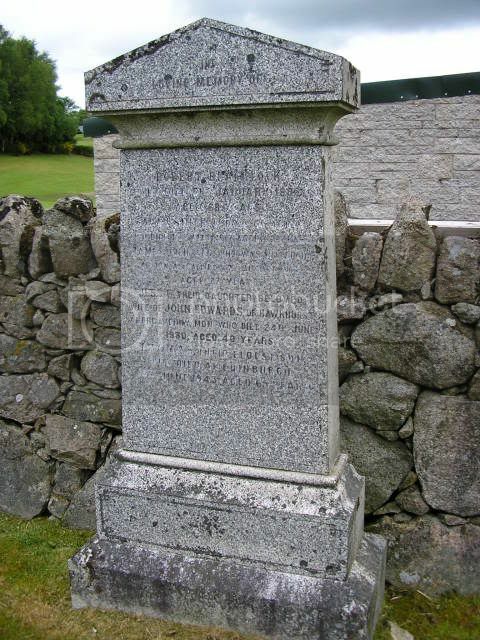 His brother DAVID McCORMiCK, who is also named on the stone, was Private 3179579 David McCormack of the 1st Battalion of the King's Own Scottish Borderers. 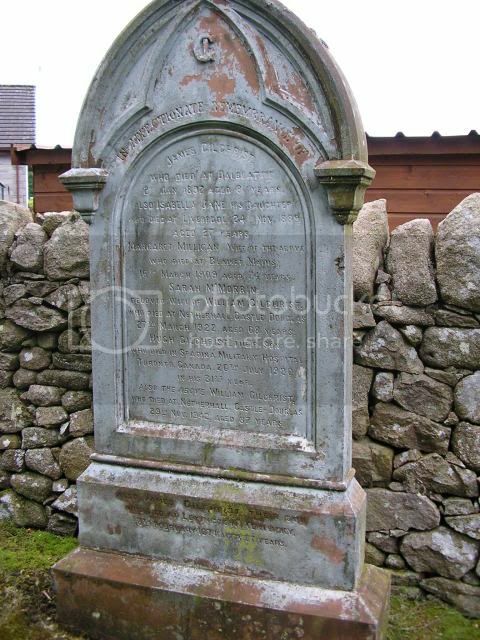 The Kirkcudbrightshire Advertiser of 30/9/1921 reported that David McCormick had been killed in an affray between Civil Police and Military Police at Kailana. 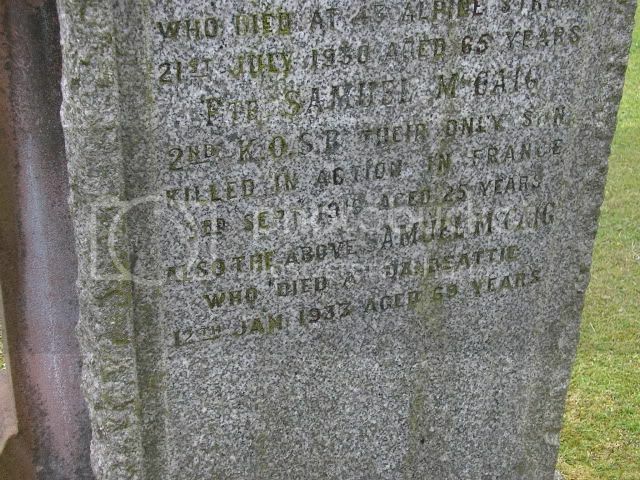 Additional Information: Son of Mr A. McGhie of Dalbeattie. Grave/Memorial Reference: I. B. 35. 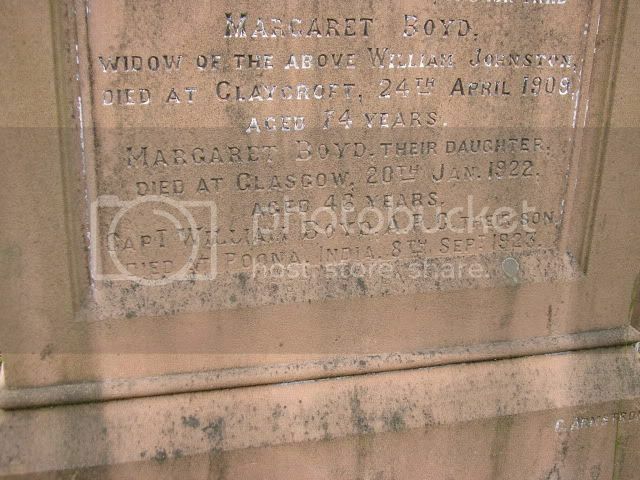 Additional Information: Daughter of Marion Isabella Paterson of 3 Craignair St. Dalbeattie and the late James Paterson. The 36th and 37th General Hospitals were based at Vertekop.